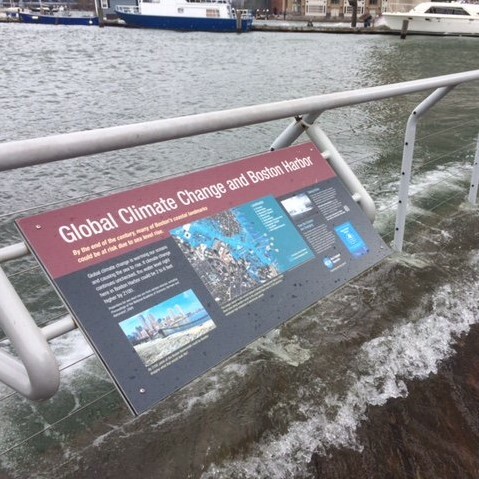 Science says we must act quickly to avoid 2°C of warming and climate change's worst impacts. It’s a daunting but achievable challenge: Read our online book outlining the policies that can reach this goal. California has shown how to reduce carbon emissions while enabling sustainable economic growth. 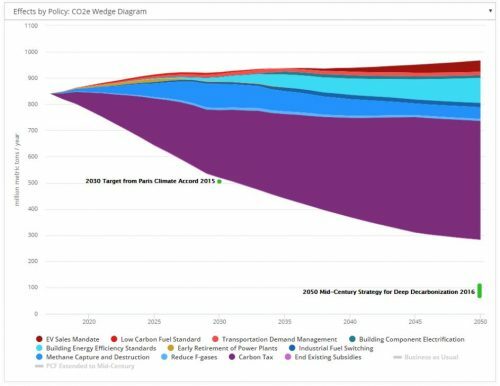 Its efforts to accelerate emission reductions through 2030 must be just as successful. Proper design is crucial in order to provide sustainable, healthy, and thriving cities for the world’s growing urban populations. 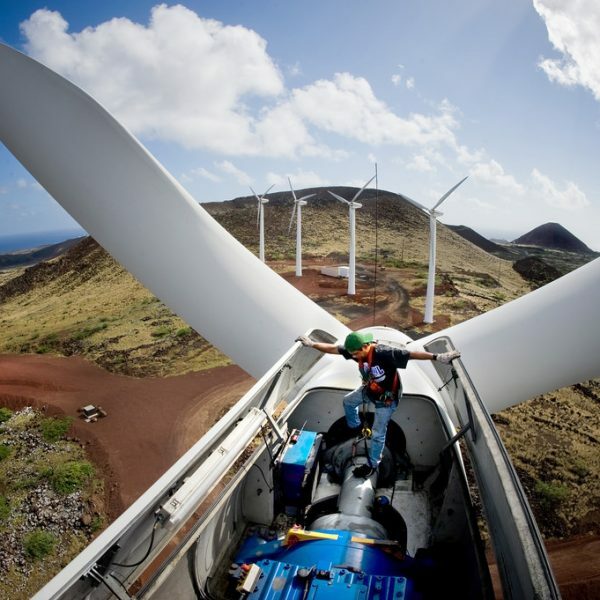 Technological innovation finally makes it possible to decarbonize the electricity sector. How can utility regulations be updated to ensure a reliable, affordable, and clean power system? Energy policies can have substantial economic and environmental benefits, but they must be designed and implemented correctly in order to provide real solutions. 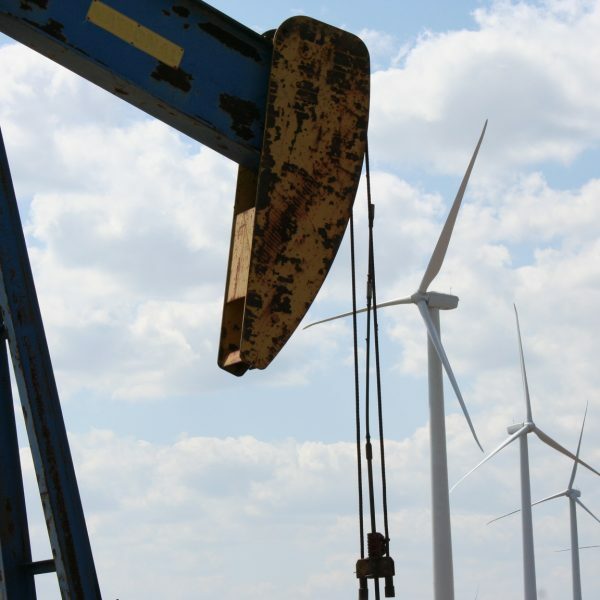 Energy Innovation: Policy and Technology LLC is an energy and environmental policy firm. We deliver high-quality research and original analysis to policymakers to help them make informed choices on energy policy. We focus on what matters and what works. 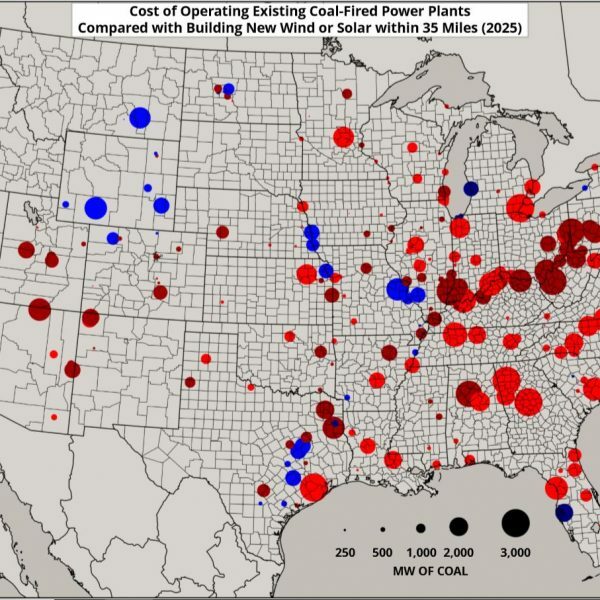 EI's Silvio Marcacci says renewable energy jobs are booming just as the coal industry is contracting, even in America's most coal-dependent regions. EI's Mike O'Boyle discusses political support for 100% clean power targets in an article discussing two new statewide mandates.